Featured Project 2-Bright Horizons daycare | D&J Contracting Inc. The open field adjacent to the existing parking lot at the Bright Horizons Troy, Michigan location offered ample space for expansion. 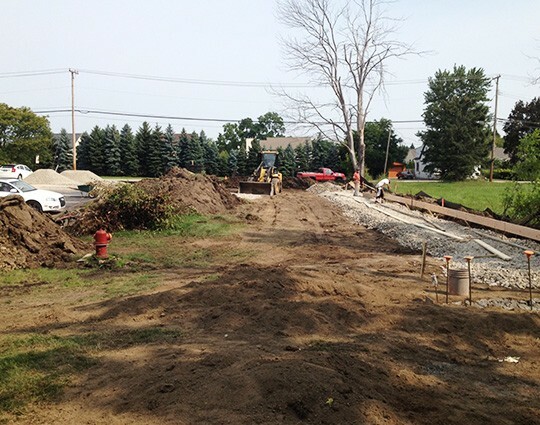 The excavation process included stone backfill and careful grading and elevations. 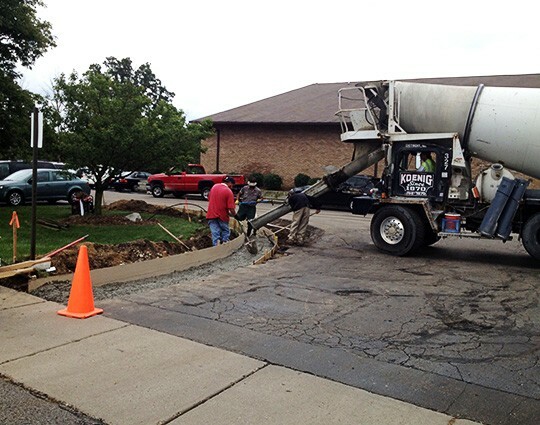 D&J upgraded the current lot by expanding drives and replacing curbs. A new garbage corral is functional and modern. The finished lot offers plenty of parking. D&J completed the project with new lawn and landscaping. 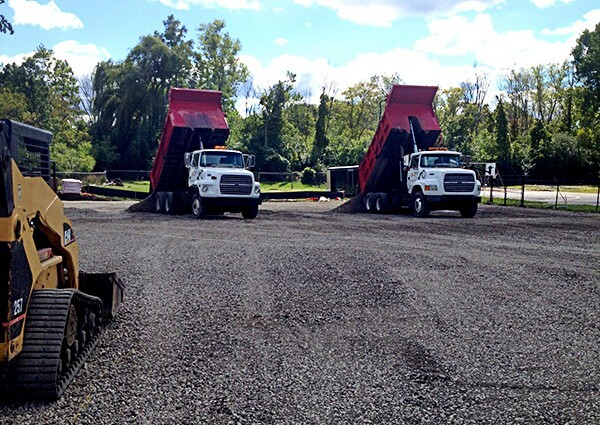 Bright Horizons needed additional parking at their Troy, Michigan location. The open field adjacent to the parking lot provided the space. D&J provided complete design and construction. 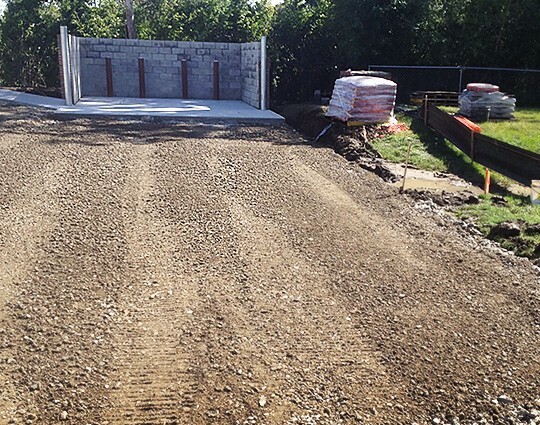 D&J provided complete engineering and design, obtained city permits, and constructed the new lot. 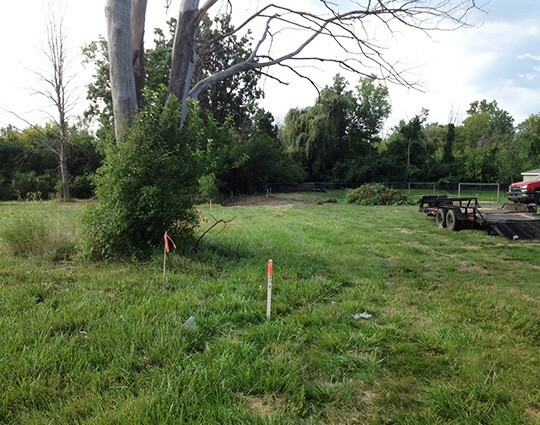 Lot construction included excavation, elevations for proper drainage, stone backfill, Mahaffey Fabric stabilization, and additional features such a garbage corral and new curbs and drives on the existing lot. 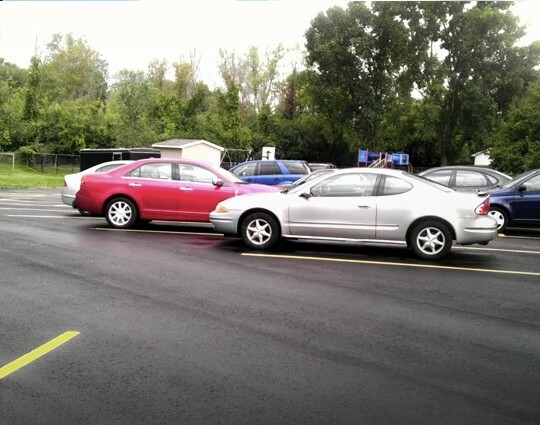 Bright Horizons has plenty of parking for employees, parents and visitors in their newly expanded parking lot.